Twitter said Monday it was making it easier to take direct messages private, carving out a bigger space for targeted exchanges on the popular microblogging service. Previously, direct messaging could only occur between two Twitter users "following" each other, which basically allowed both parties to see whatever they posted publicly. As of Monday, a user can change the settings on his accounts to allow receipt of a direct message from anyone, including those who do not follow the user. In turn, the user can reply with a direct message to the sender, regardless of whether the sender follows the user, Twitter announced in a blog on its website. Users who opt in can still take steps to block unwanted direct messages from a specific sender. "We hope these changes help you connect more easily—and directly—on Twitter with the people, causes and businesses you care about most," Twitter said. 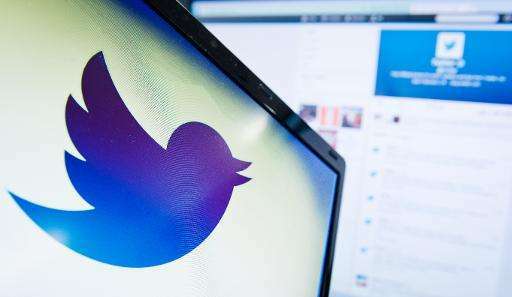 At the end of 2014, Twitter had 288 million monthly active users, sending 500 million tweets per day, according to the San Francisco-based company.